INL presented the latest trends on nanotechnology applied to the food sector in a seminar promoted by Chilean organisation CREAS (Regional Center for Studies on Healthy Food) on how science and technology can help the productive sector to have a better performance. 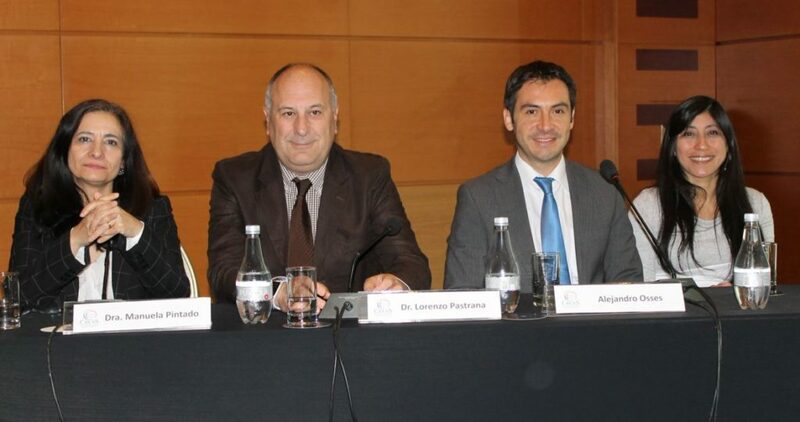 Also, the INL Head of Life Sciences, Lorenzo Pastrana, participated in a meeting with representatives of the Regional Government of Valparaiso to show the collaboration INL-CREAS as a success case, underlining the importance of the public body funding agencies to support the connexion between academy and industry. The initiative, that took place last June 28th and 29th at Valparaiso and Viña del Mar, Valparaíso Region, Chile, also gathered other specialists from Chile and Portugal to discuss how science will play a key role to take innovation to the market.